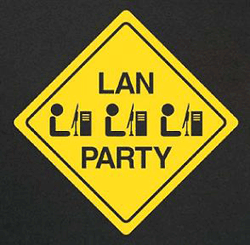 We are happy to announce our coming LAN event. Time to “dygna”. On December 7th, we will open the doors at 7pm. Drinks, snacks and toasts are available for sale until 11pm. 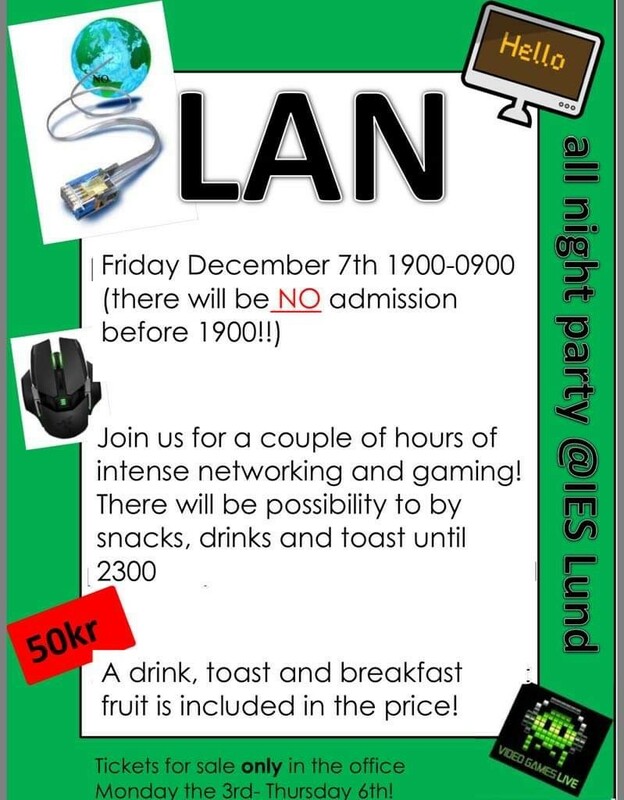 The ticket price is SEK 50 incl. light breakfast. Buy your ticket at admin office on Monday Dec 3rd until Thursday Dec 6th. There is a limit on tickets so do not miss out – “först till kvarn”. ← Who will be in the finals? How do kids whose parents are participating in the event get a ticket?